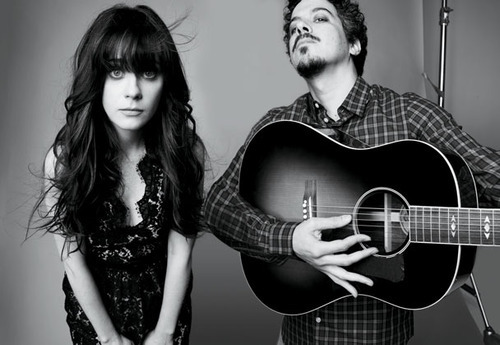 Musicians Ben Harper, Jackson Browne, She & Him, and 10 other artists are joining together to help struggling musicians with a new compilation album in support of the Sweet Relief Musicians Fund. 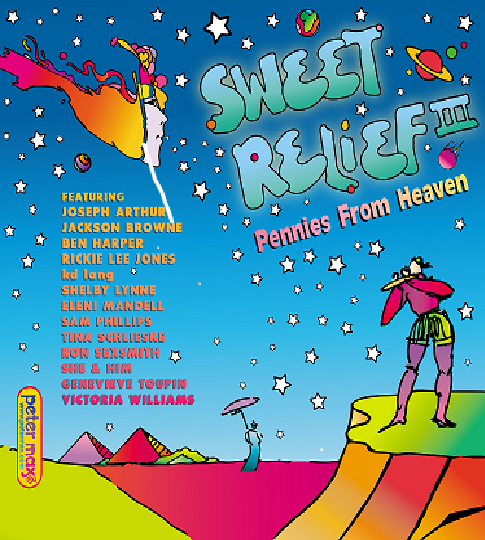 “Sweet Relief lll: Pennies from Heaven” is available on iTunes today, September 3. The Sweet Relief Musicians Fund provides financial assistance to professional musicians facing illness, disability or age-related problems. “Pennies From Heaven” commemorates the 20th anniversary of the inaugural release “Sweet Relief: A benefit for Victoria Williams,” which was inspired by Sweet Relief Musicians Fund founder Williams’ battle with multiple sclerosis. Keeping with the theme of support, each artist chose to cover a song that deals with either needing assistance or helping someone in need. The full track listing is below.